This month, ADYA Executive Chef/Owner Shachi Mehra will introduce four weeks of special curries in an effort to highlight India’s regional culinary styles and provide guests with a delicious, in-depth look at India’s culinary diversity. 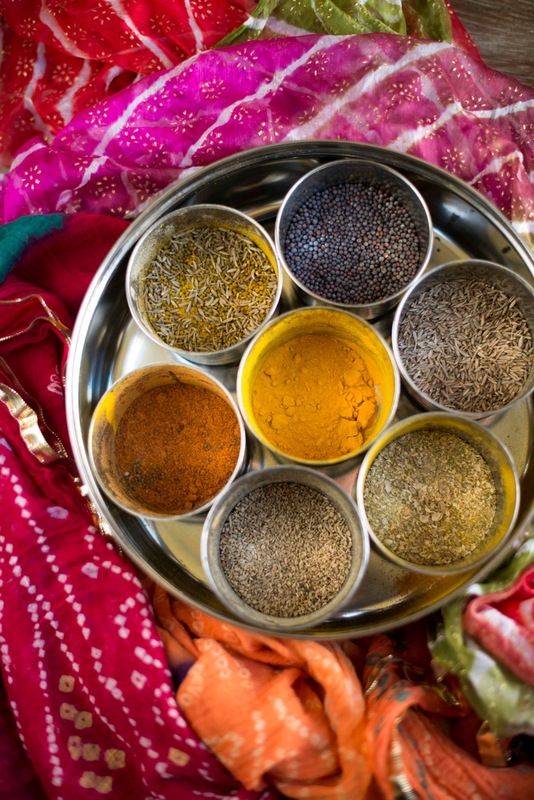 The curries will feature ingredients and styles of cooking unique to each region, from coconut and curry leaves, to poppy seeds and mustard. 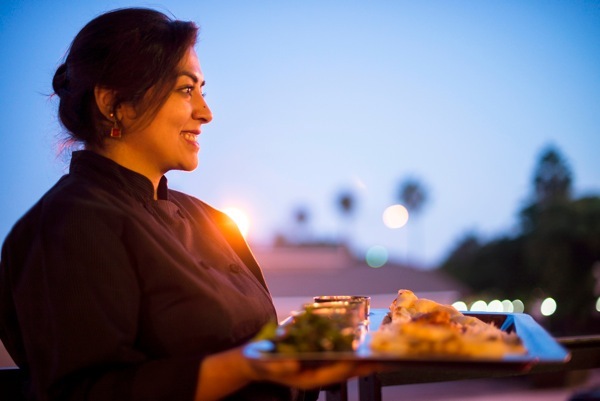 ADYA Cooking Classes are held the last Sunday of every month and class availability is limited. Reservations must be made by calling (714) 533-2392. ADYA is located at 440 S Anaheim Blvd #201 in Anaheim.